This ode to the alphabet is wickedly funny, smart, and saucy and will have kids saying ABC, again please, you brigand! This wry and winsome picture book is a spicy alphabet soup indeed! With each letter-centric verse introducing you to characters like noisome Naomi (nervy as a newt), King Kang (the killer kangaroo who plays kazoo), and even the lovey-dovey lunatic from Lvov, you’ll never get bored learning that “B” is for “Belligerent Bear” instead of “balloon” or “ball”! 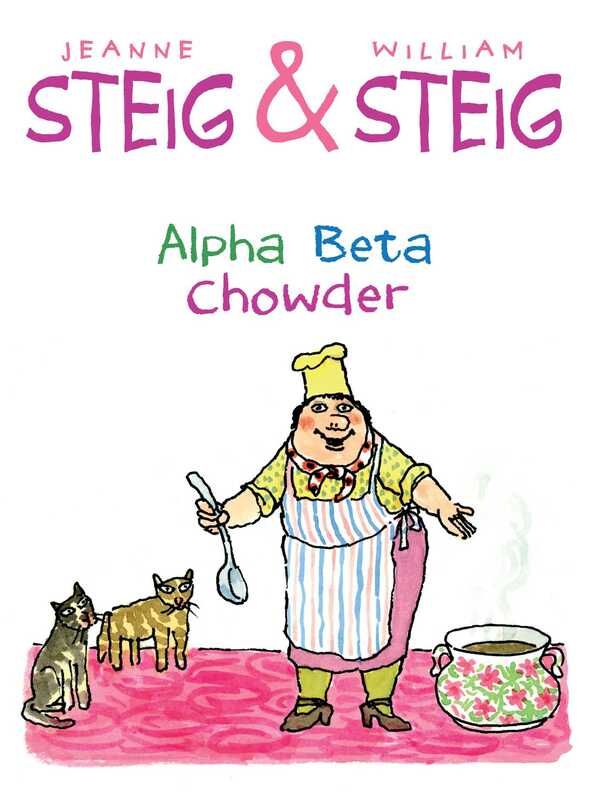 With language that tickles with alliteration and keen wit, and drawings that gleefully capture western melodrama, domestic disasters, near-death by piano lessons, and excruciating concertina concerts, this classic Steig & Steig alphabet book is a feast for eyes and ears alike.